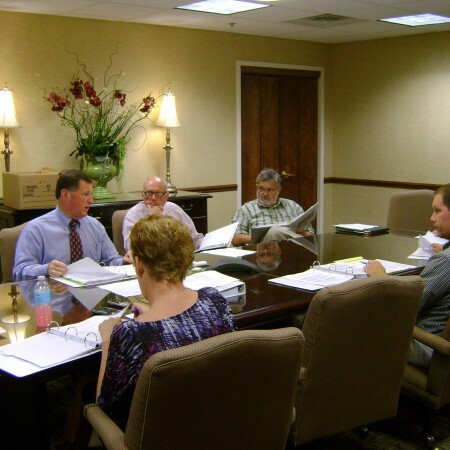 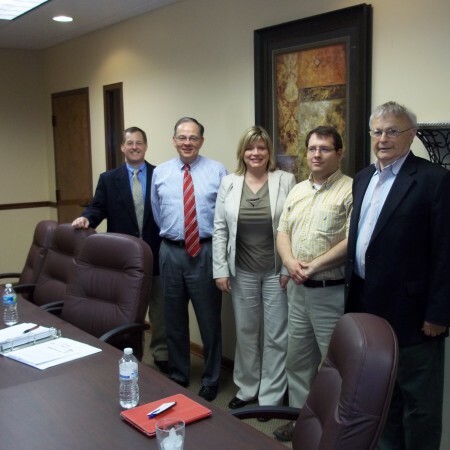 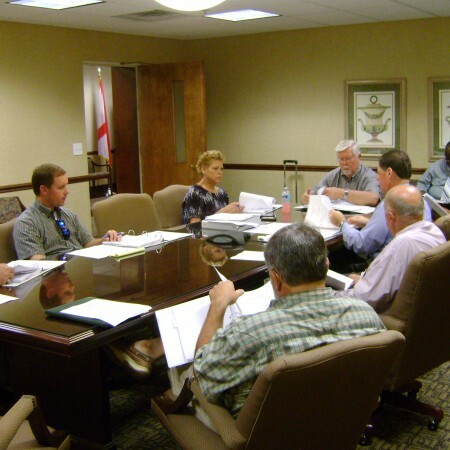 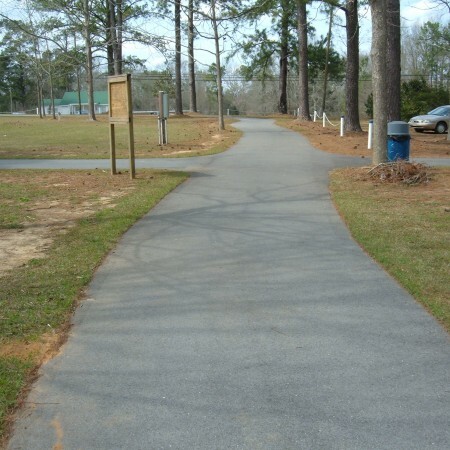 The U. S. Department of Interior’s Land and Water Conservation Fund (LWCF) provides funding to Alabama cities and counties for the development or establishment of outdoor recreational areas. 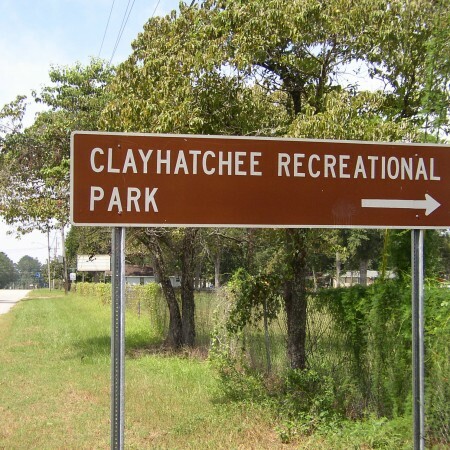 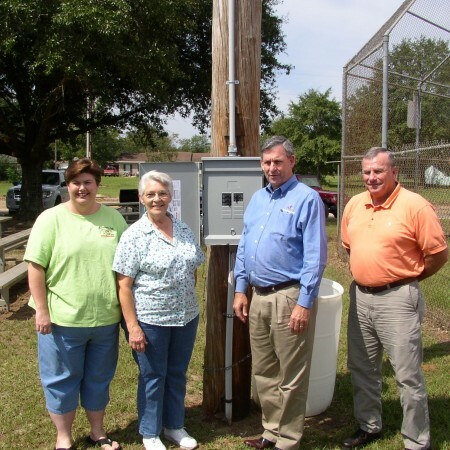 Projects include parks, playgrounds, forest and wildlife refuges, recreational lakes and ponds, outdoor playing fields and picnic and camping areas. 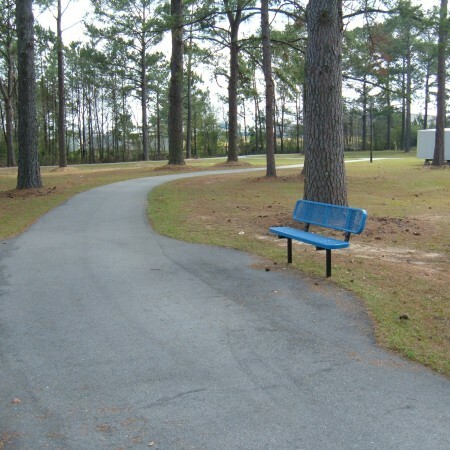 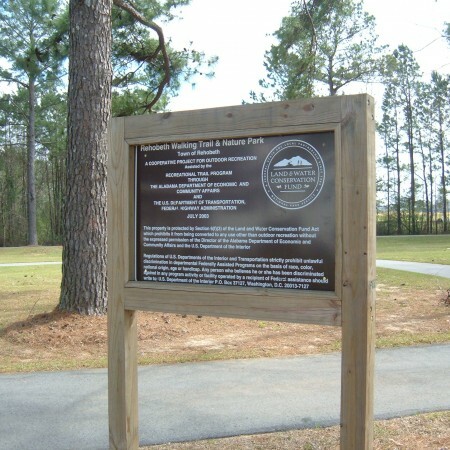 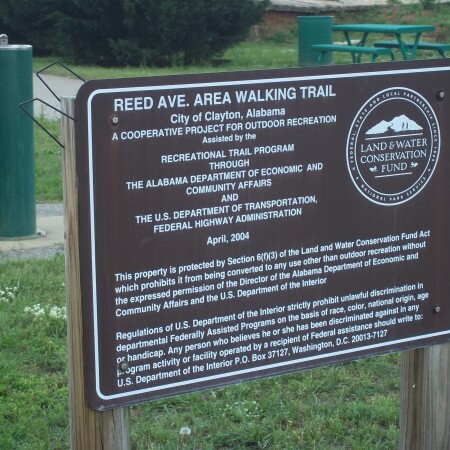 The Recreational Trails Program (RTP) is funded by the U. S. Department of Transportation and provides funding assistance to federal agencies, states and local governments for the development and improvement of recreational areas such as walking, jogging, cycling, skating, backpacking, horseback riding and off-highway vehicle trails.